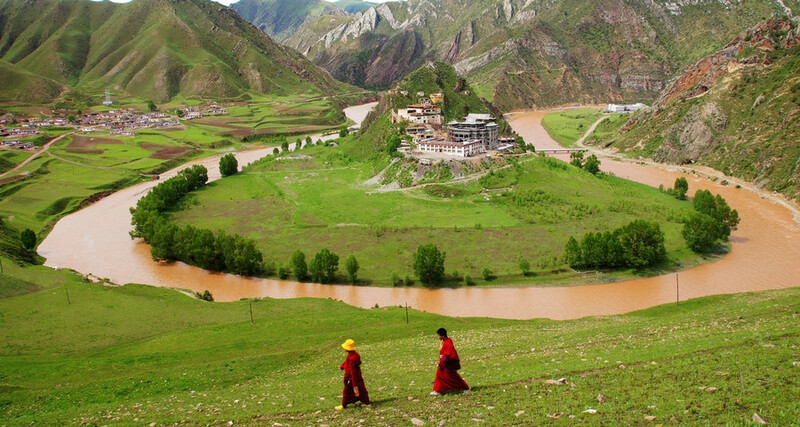 The Great Bend of Lancang-Mekong River is not only known for its deep and long valley, but also for its rapid river flow. The water in summer is muddy and surging, and in winter is clear and rapid, with the narrow river waves hitting the shore and the water sound of thunder, very spectacular. The Mekong River, known as the Lancang River in China, is the heart and soul of mainland Southeast Asia. 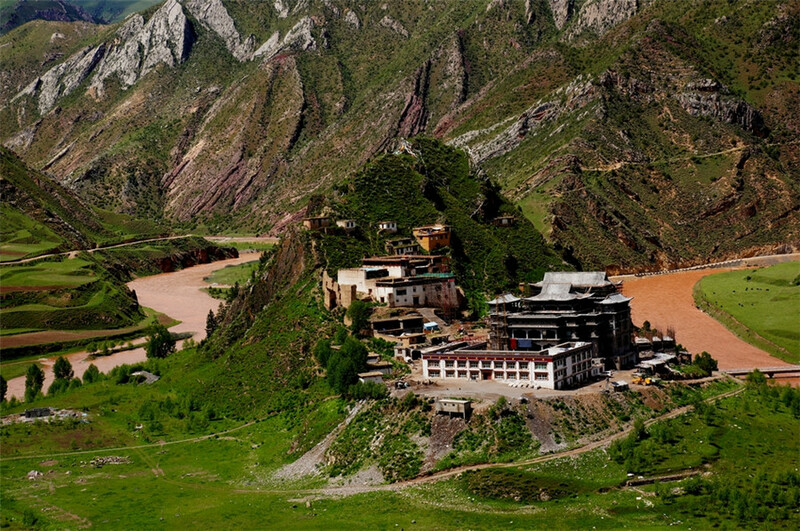 Taking its source from the Zhaqu of the Guangguori Peak of Tanggula Mountain Range in Qinghai Province, it is one of the biggest rivers in Southwest China, the longest river in Southeast Asia, the 4th longest river in Asia and the 9th longest river in the world. 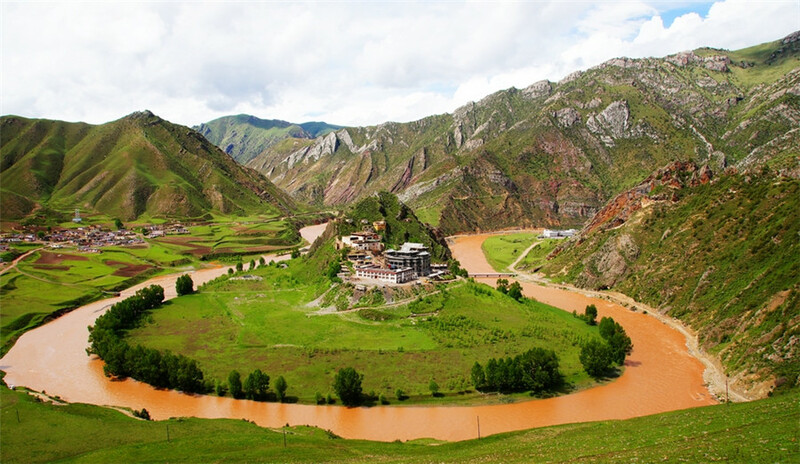 Lying at the north of Deqin County, the Great Bend of Lancang-Mekong River is located in Mekong Grand Canyon, at the foot of Meili Snow Mountain. 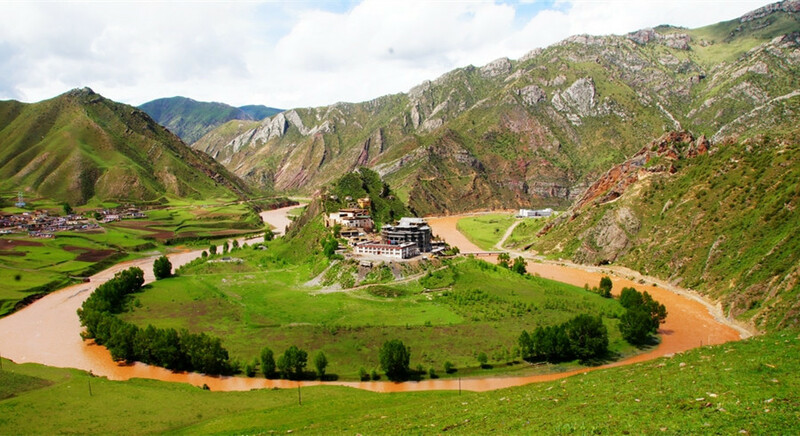 It is composed of several major turns, which is not only known for its deep and long valley, but also for its rapid river flow. The water in summer is muddy and surging, and in winter is clear and rapid, with the narrow river waves hitting the shore and the water sound of thunder, very spectacular. Compared with the First Bend of the Nu River and the First Bend of the Jinsha River, the Great Bend of Lancang-Mekong River is relatively remote and few tourists go there. 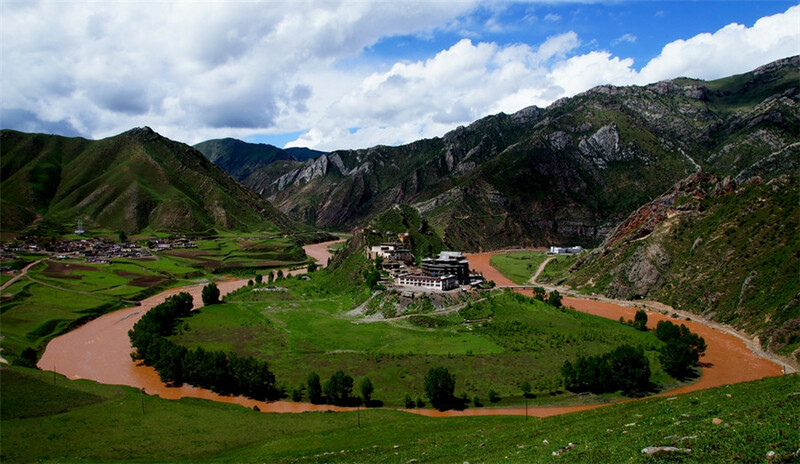 At the Lanceng River Great Bend, you can see the main snow peak of the Meili Snow Mountain – Kawakbo peak from afar.